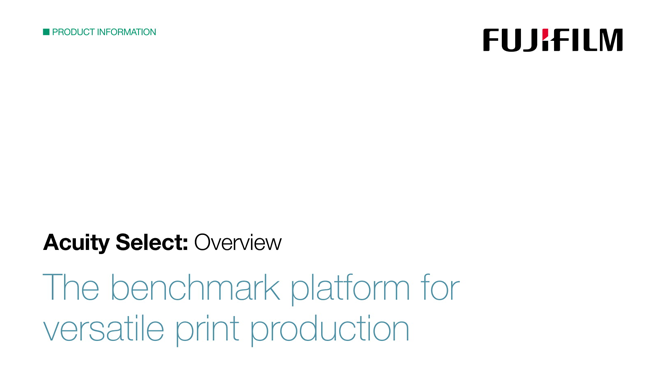 It’s the ultimate platform for printing on rigid, flexible and even roll media, delivering near-photographic quality images across a diverse range of creative print applications. Acuity Select printers feature the latest technology to deliver superb performance and are truly affordable with a range of investment and upgrade options. 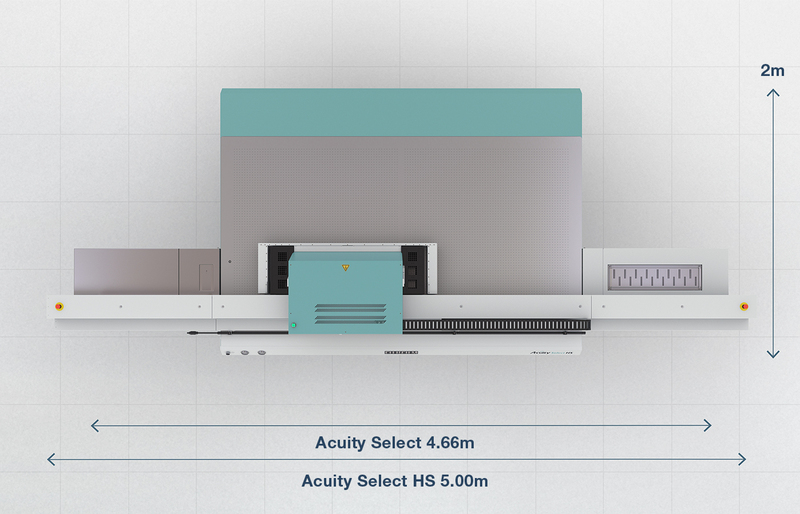 Around twenty Acuity Advance Select machine configurations are available to meet a wide range of user needs, but the range is built around two main platforms. Up to 35m2/hr output. Up to 8 colour channels, including lights, white and clear options, suitable for a wide range of creative print applications. Up to 64.2m2/hr output. 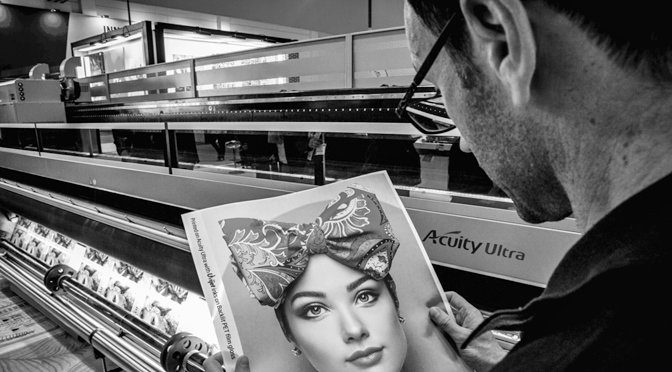 The most productive Acuity Advance with up to 8 colour channels, including lights, white and clear options, suitable for printers demanding a faster production machine. 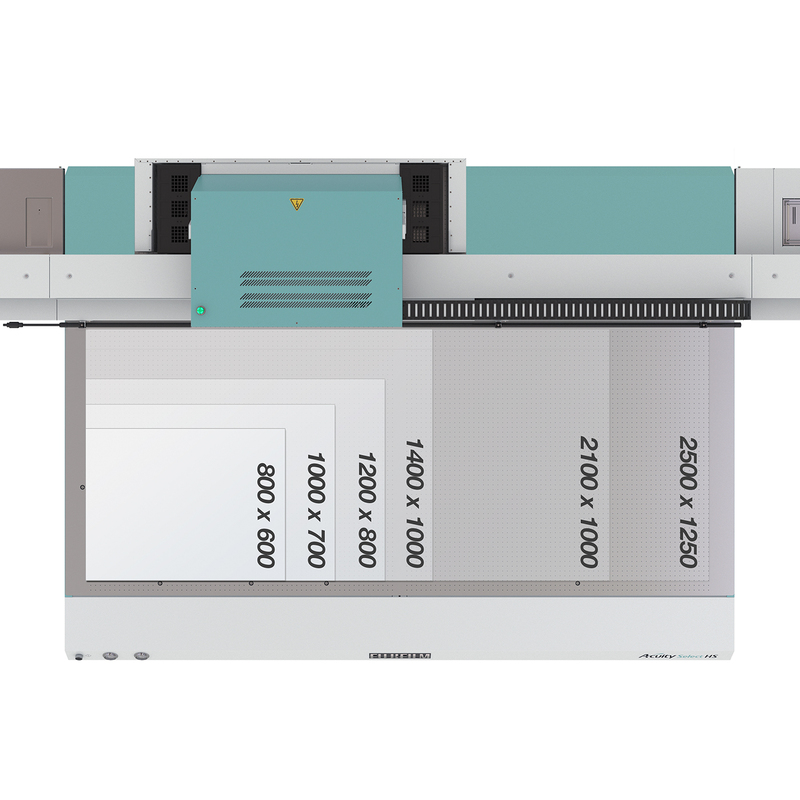 Acuity Select printers are designed for flexibility – a full size vacuum table can handle almost any sheet material. It secures rigid and flexible media and holds it perfectly flat for consistent, high quality print across every sheet. 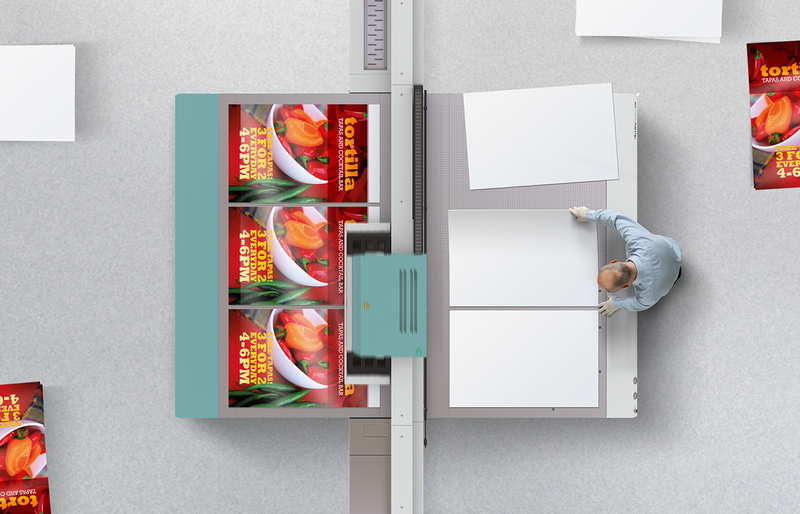 A compact roll-to-roll unit extends the versatility of Acuity Select printers. 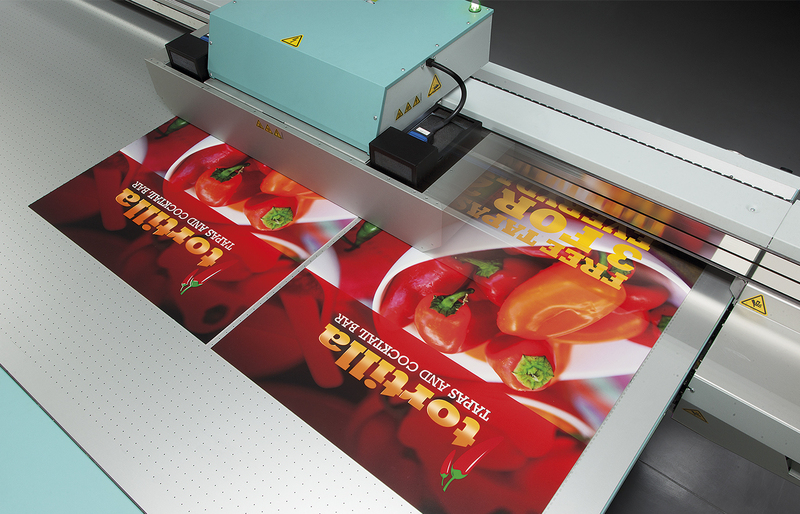 High quality images can be printed on roll media which look great even at close viewing distances. Quickly change between rigid and roll jobs. Greyscale variable drop-size printheads, Acuity Select printers produce near-photographic quality images with smooth tonal areas. 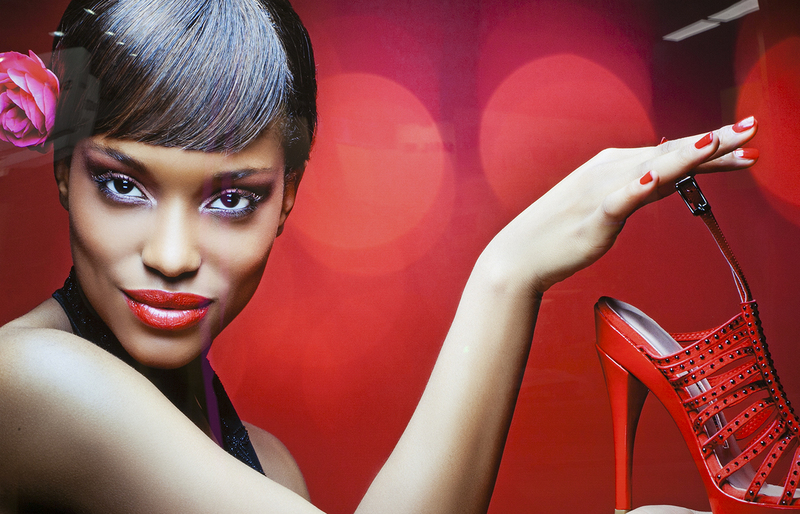 Dedicated Uvijet inks produce strong, vibrant lightfast colours. With variable drop-size printheads and highly pigmented inks, Acuity Select printers lay down a thin ink film to minimise production costs. 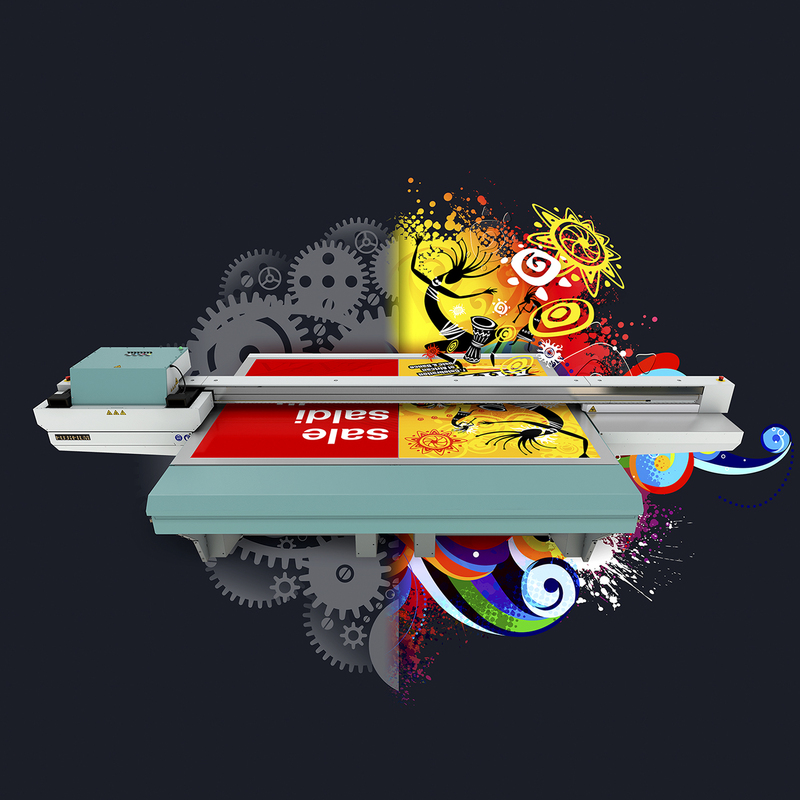 There are two sides to Acuity Select printers: You can produce both high quality display graphics and signage on standard materials at higher production speeds, and also high value creative prints with white and clear effects on a diverse range of materials. Uvijet UV inks provide excellent adhesion to a broad range of materials, so you can choose more interesting things to print on, including PVC, polycarbonate, styrene, acrylic, paper, board, wood, aluminium composite and many other materials. Space isn’t a problem. Acuity Select printers are built to fit into the tightest production spaces and their open design give you flexibility in the way you work with media in your workspace. The vacuum table is dedicated to rigid media handling. It is a robust worksurface which holds materials perfectly flat for printing with pin-point precision even if you want to print the same sheet more than once. The double size print bed on X2 models has dual registration points which enable you to print at one end whilst setting up at the other, for uninterrupted production. 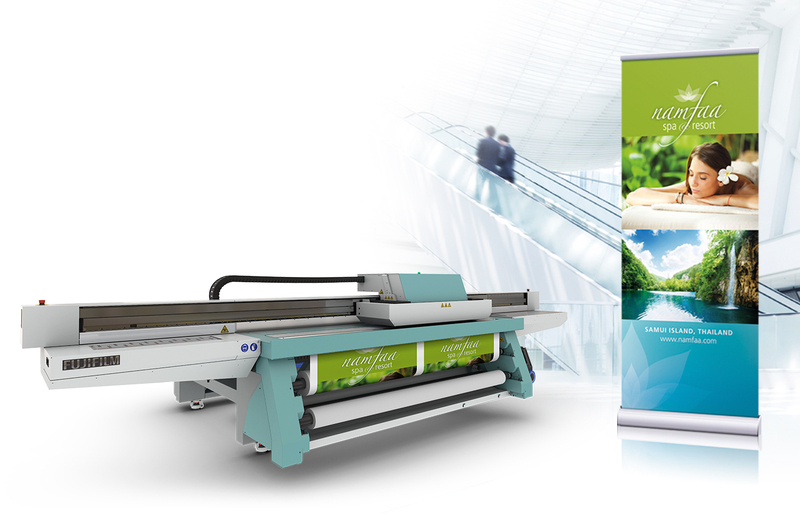 It also enables you to print large images up to 2.5 x 3.05m.